Where should you watch the world cup in Perth? 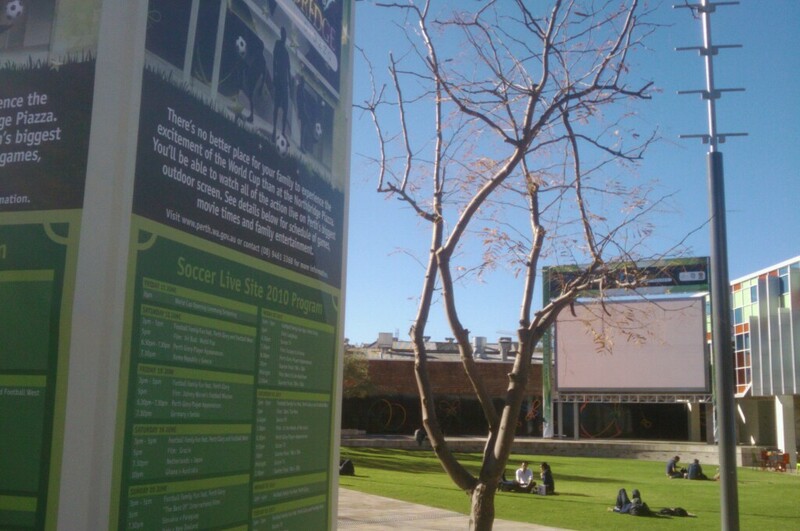 For a public venue to watch the world cup that won't charge you anything, head over to the Northbridge Piazza which is tuning its big screen into the World Cup for Australia matches. However, it does not look like you will be able to watch 2am games here for security reasons. Also Burswood Entertainment Complex would be another ideal venue for watching the game live if you like an atmosphere. 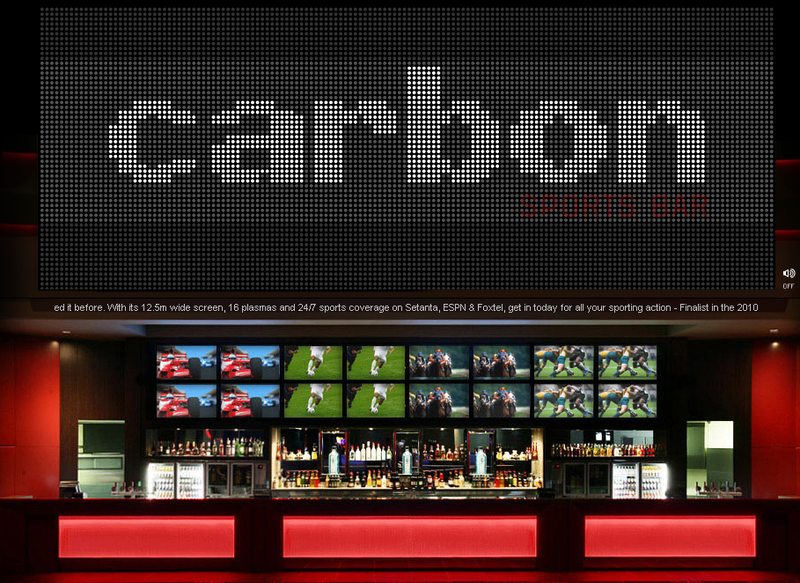 Carbon Sports Bar is the place to head to, nestled within the Burswood Casino gaming floor. 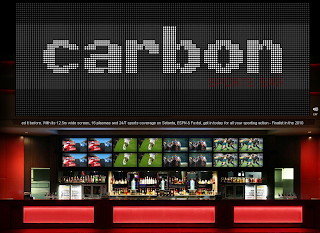 Event Cinemas will also be showing World Cup games LIVE in 3D at Innaloo Megaplex. Cost will be $20 + $1 for 3D glasses and $1 booking. Hoyts will not be showing World Cup games in Perth.If you are staying at home, you may want to head over to the SBS website for WA coverage of the World Cup here. Have you got another venue to mention? Please avoid self promotion.